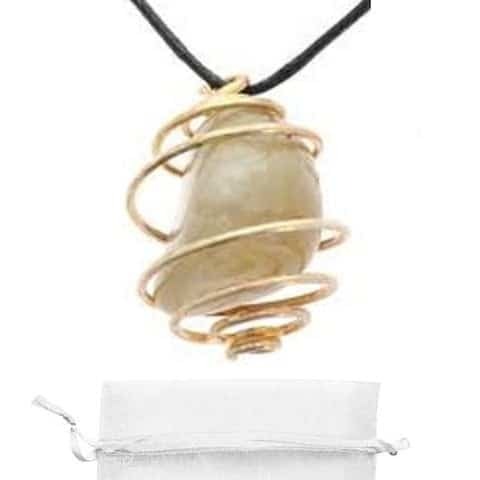 This beautiful spiral drop was created to enhance the power of this rare and fascinating stone! 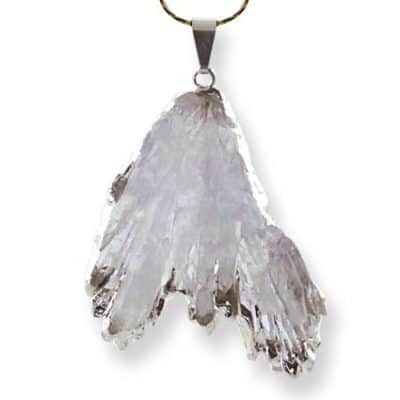 Angel Phantom Quartz provides us with a connection to the highest level of spiritual experience. 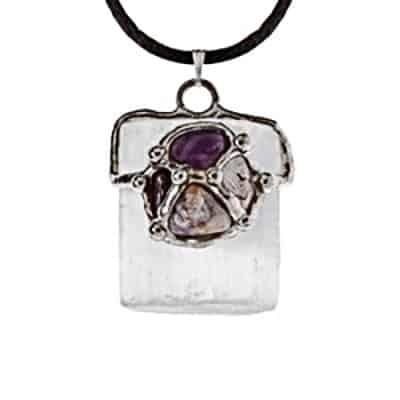 It is a beautiful crystal for those who are beginning to work with the Angelic Realm, calling to your guardian angel and higher consciousness, that brings deep, inner joy. 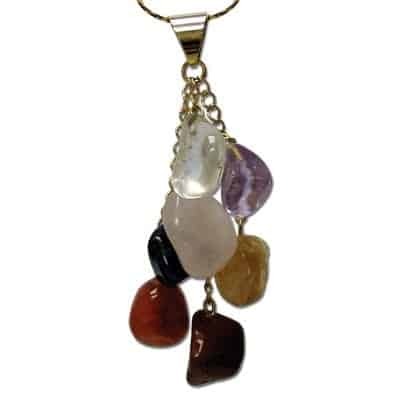 This precious spiral drop pendant measures between and 1 1/4 inches to 1 1/2 inches high with a black cord and clasp. Please note: each angel phantom quartz stone is unique and beautiful in its own way. 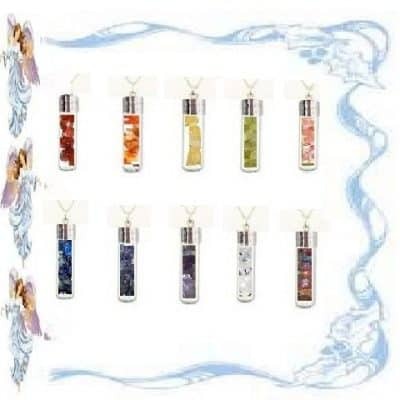 They vary slightly in colors ranging from green, black, white, yellow, blue, or brown due to their rare combinations of hematite, limonite, kaolinite and quartz.